Love, Mrs. Mommy: Chicco NextFit iX Convertible Car Seat Giveaway! 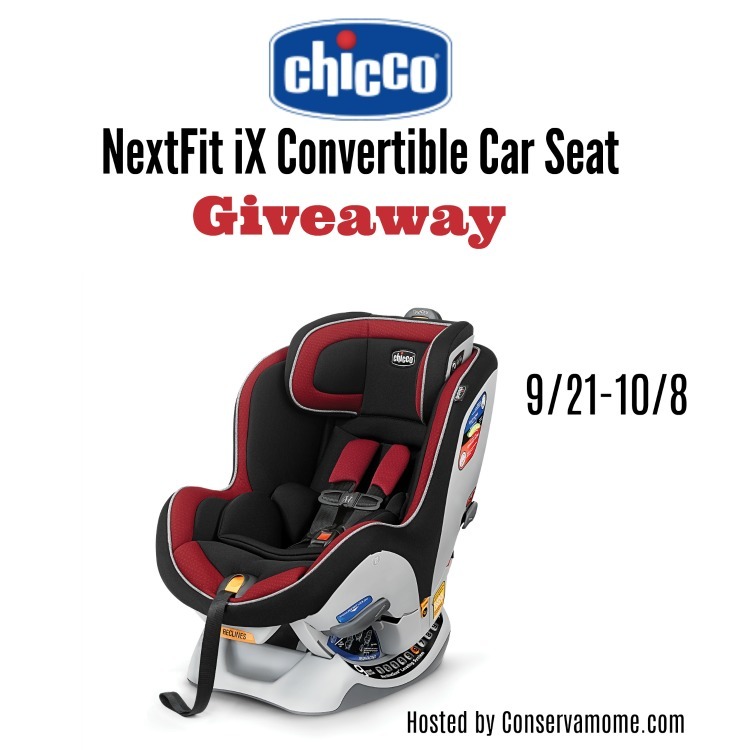 Chicco NextFit iX Convertible Car Seat Giveaway! Wow! This awesome car seat can fit your child from birth +! Best of luck! 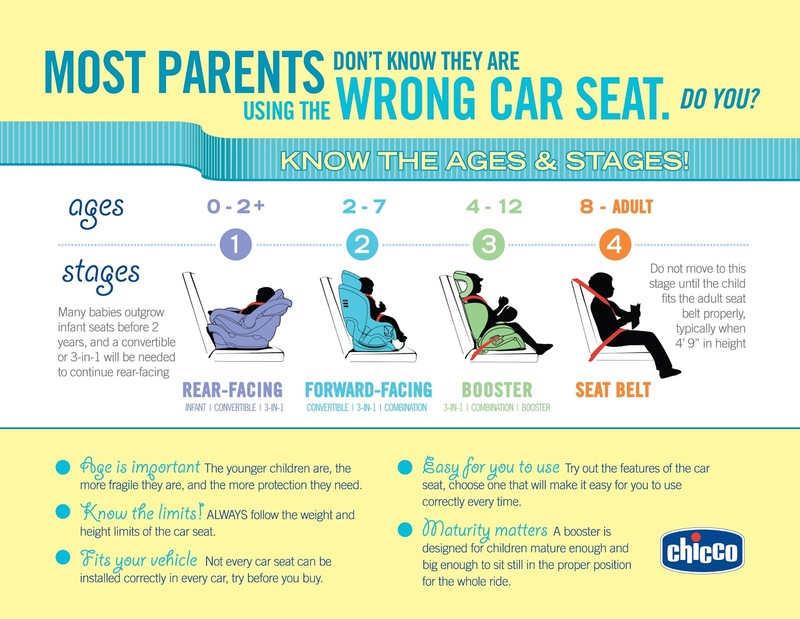 It's Child Passenger Safety Week and important week that brings awareness to the importance of safety with our little ones. In honor of this important week, Conservamom and Chicco have teamed up to bring you all an amazing giveaway and get your little ones into a fantastic car seat.